Dr. Patricia Wright, Adjunct Professor of Organ at the Faculty of Music and cross-appointed to the Master of Sacred Music program, Emmanuel College, has been Minister of Music of Metropolitan United Church in Toronto since September of 1986 where she plays the largest pipe organ in Canada, conducts several choirs, manages a concert series, and oversees a varied programme of arts in worship. A graduate of Carnegie-Mellon University, she holds the Doctor of Musical Arts degree from Yale University. 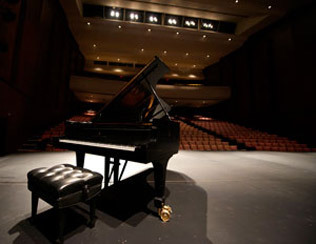 Major teachers have included Donald Wilkins, Charles Krigbaum, Nadia Boulanger and Jean Langlais. Active as a recitalist, adjudicator, and clinician, Dr. Wright has been heard in recital in Canada, the United States, and Europe and has been broadcast on the C.B.C. She has held positions in New Haven and Ottawa, has taught at the University of Ottawa, and has served as a competition judge throughout North America. Dr. Wright was invited to premiere the Toronto Organ Series in Montreal at the International Congress of Organists in 1993 and was a featured recitalist at the 1999 national convention of the Royal Canadian College of Organists and the 2003 American Guild of Organists Region II Convention. 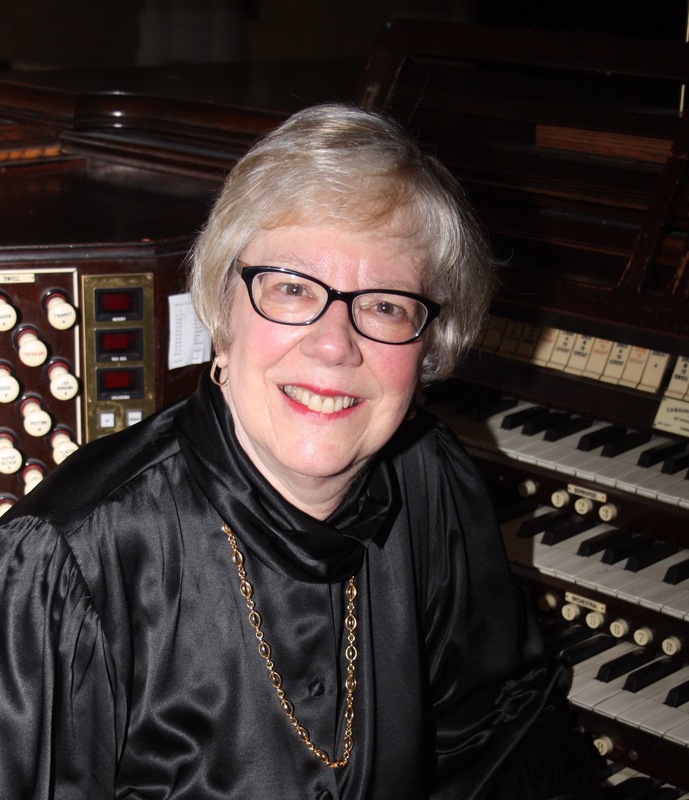 She is a founding member and past national co-chair of the United Church of Canada Association of Musicians and is a past national president of the Royal Canadian College of Organists, having received an honorary Fellowship in 1997. Her recording, "Sounds of the Soul", marks the addition of the Metropolitan organ's antiphonal division in 1998.